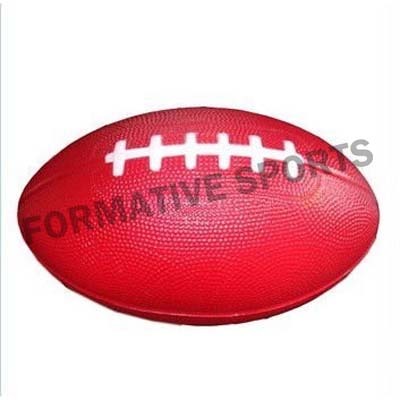 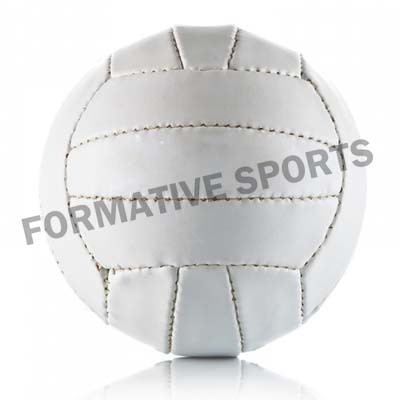 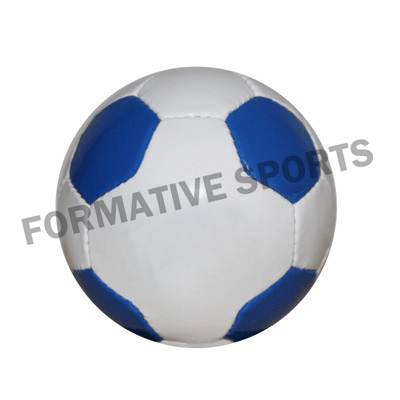 Mini Ball is a kind of sporting goods that is given as a reward to someone. 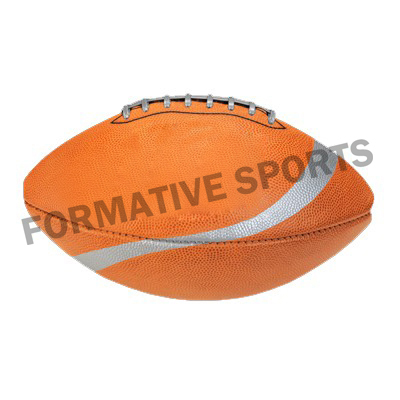 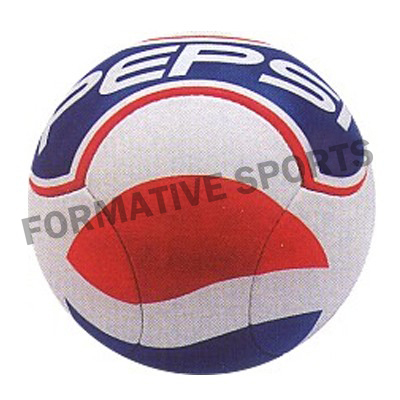 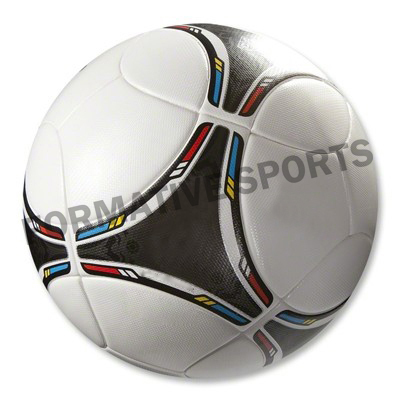 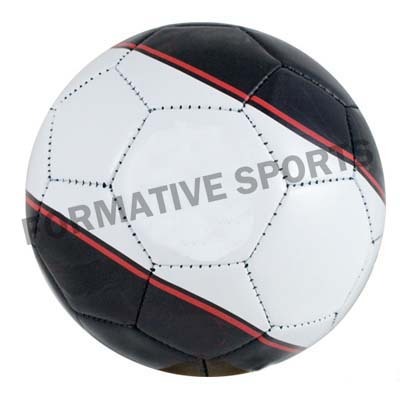 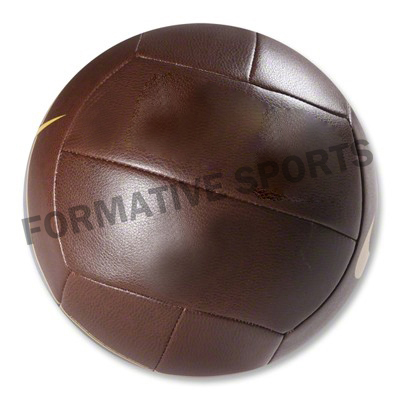 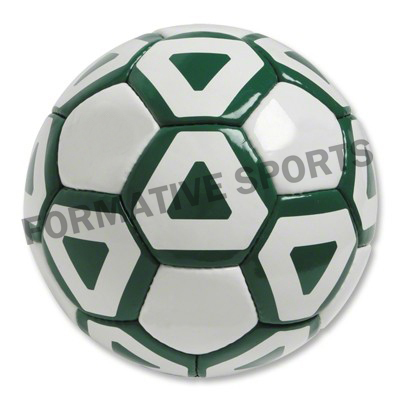 It a kind of promotional ball that is just for gifting or rewarding someone. 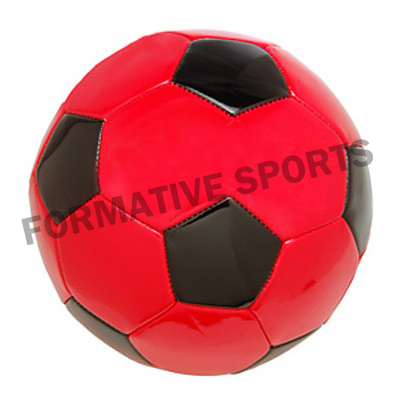 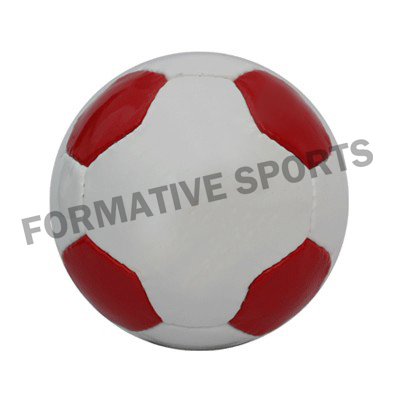 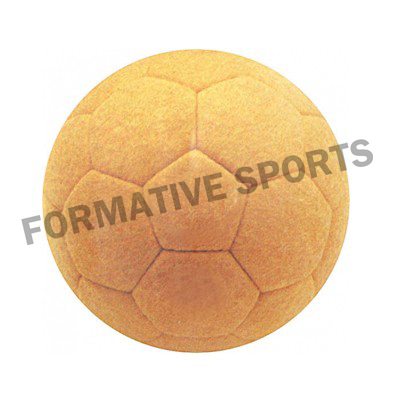 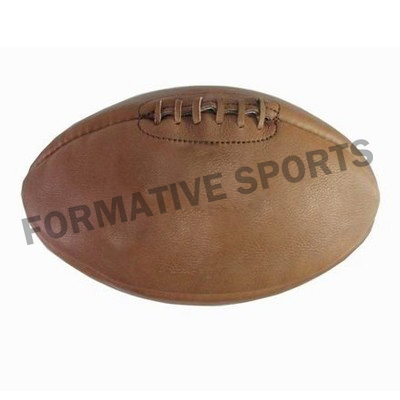 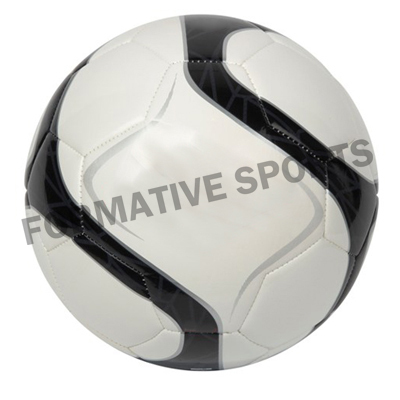 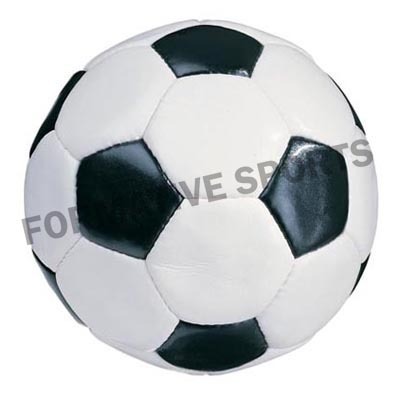 Manufactured using high quality PU and PVC raw materials, we are expertise in offering these Mini Balls in standard and customized designs. 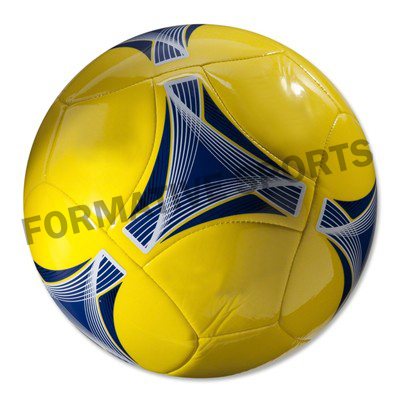 Offered in vibrant colours and sizes, we have been successfully matching the demand of clients. 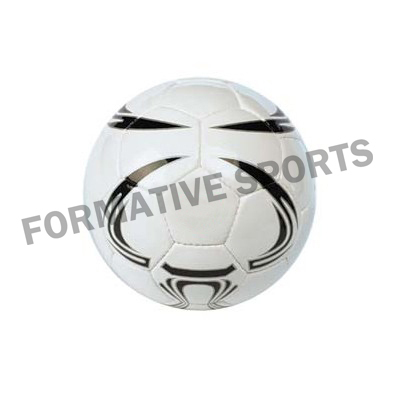 These are available in sturdy design and ensured on several parameters to confirm its reliability. 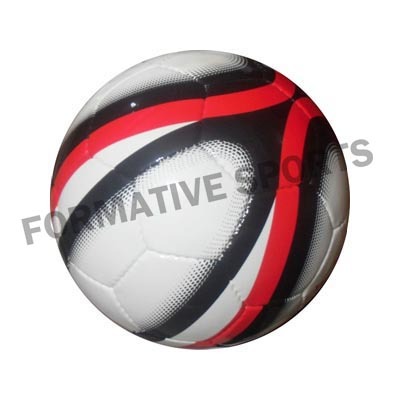 Owing to this, we are applauded as amongst the leading Manufacturers, Exporters and Wholesale Mini Ball Suppliers from Pakistan.